If there's one thing you can count on, it's that a bright smile will never go out of style. Like any other self-care routine, it takes diligence and some impressive products to see the results you're looking for. While you can opt for professional treatments to keep your pearly whites at their brightest, there are plenty of more affordable at-home options that won't cost you a fortune or require a costly appointment. A quick peek of the dental care aisle at the market reveals endless product options—but which ones actually work? To find out, the team at Business Insider tapped Beverly Hills dentist Neil Hadaegh, DDS, to share his expert picks. If you can't afford a professional treatment, he says the following three products are the next best thing. 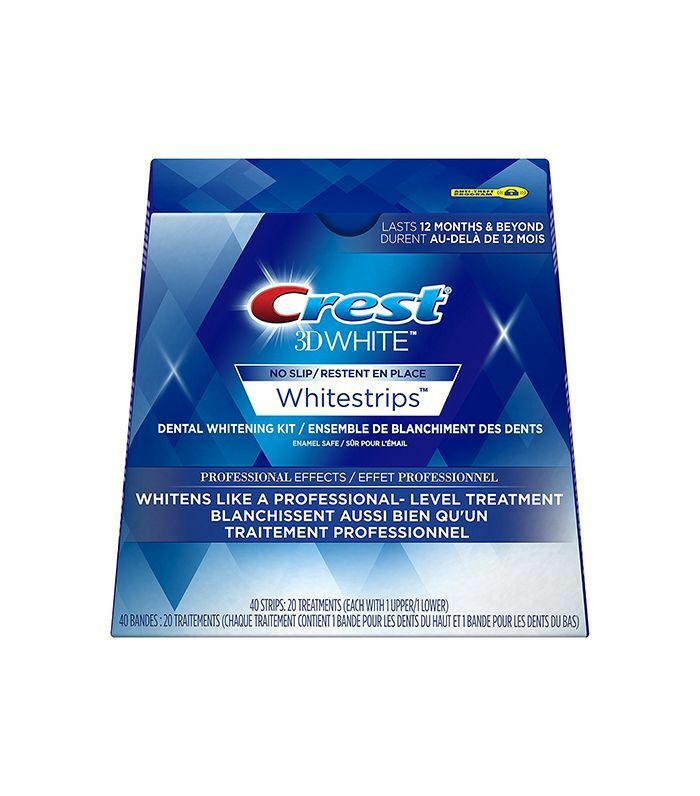 If you have sensitive teeth, you'll want to try these whitening strips from Crest. Hadaegh explains that this product is easier on teeth because the strips typically have a lower concentration of hydrogen peroxide. 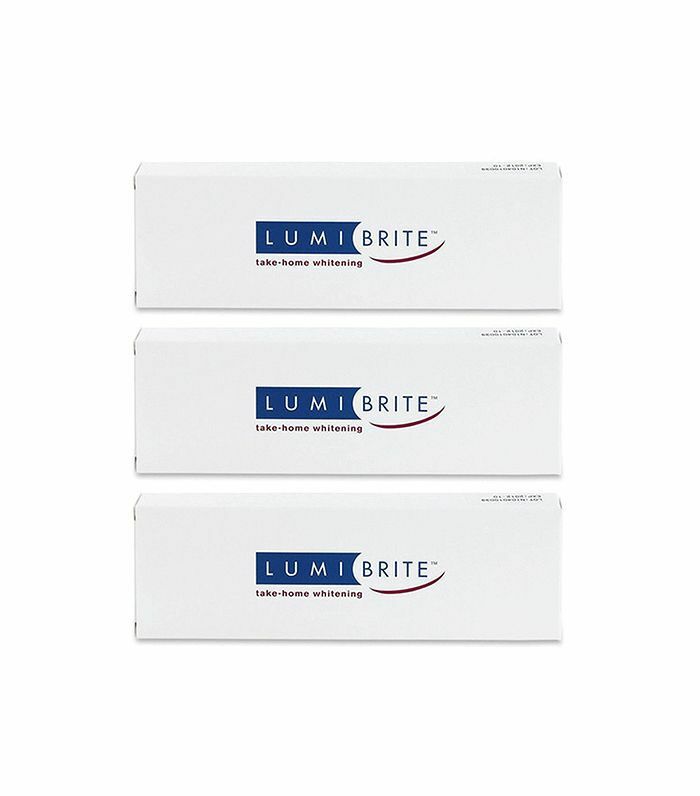 If you go with this brand, you'll need to purchase custom bleaching trays to go with it. 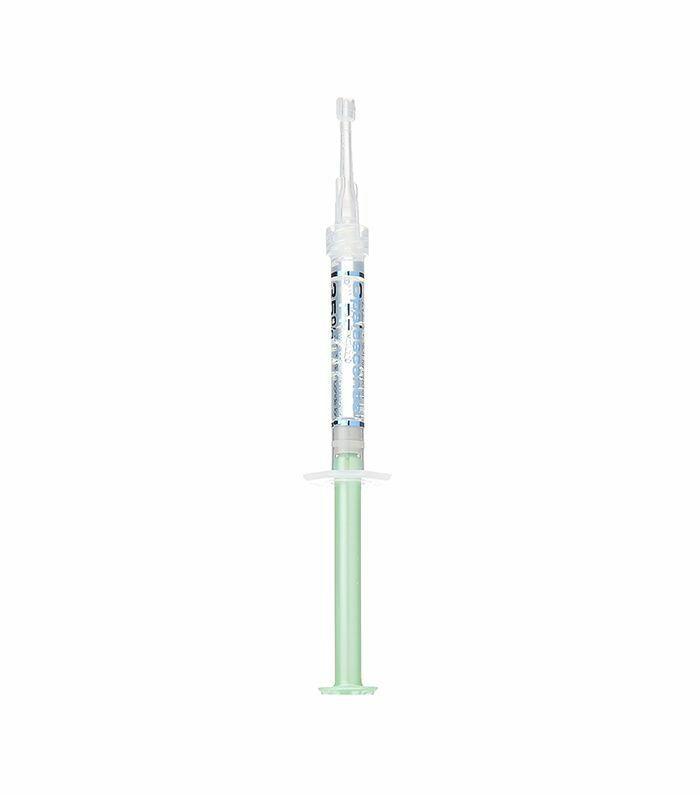 "Many of our patients use it because you get dramatic results in much less time than other whitening products," Hadaegh says. This is Hadaegh's personal favorite whitening product. "I've gotten amazing results using [Opalescence's] whitening gel and typically use their whitening toothpaste to maintain the whiteness of my teeth after I get my desired shade," he says. You'll need to purchase custom whitening trays to use with this product as well. Head to Business Insider for the full story, and find out whether flossing is really necessary next.